The S2C technology can be used to calculate the position of underwater assets. This feature can be used to position offshore equipment, for navigation of AUVs and ROVs, cartography, diver tracking among other options. 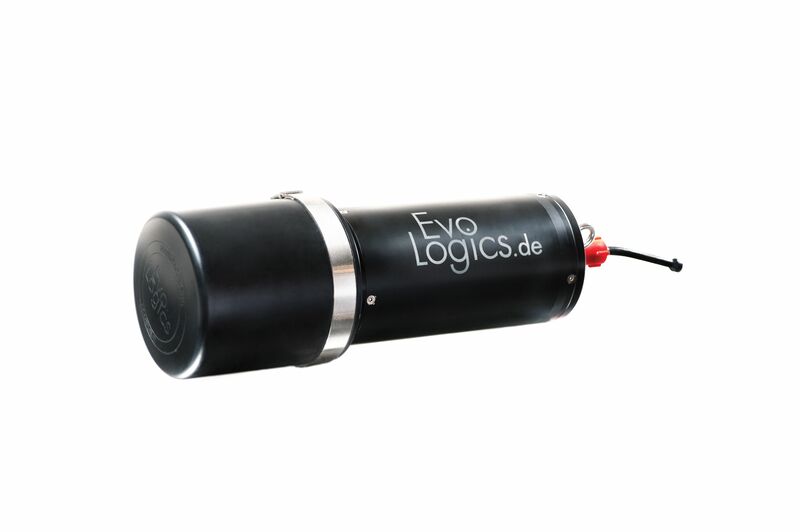 Having a solid-base with S2C data processing, EvoLogics offer reliable positioning solutions. On top of that, these devices can be used for acoustic data transmission, as they are in essence an acoustic modem with additional hardware and software features, providing a combined solution that is cost effective by reducing the number of required systems. Switching between positioning and communication modes is not necessary: positioning data is calculated simultaneously with acoustic transmissions. Both features complement each other in a fully integrated positioning and communication system that opens new possibilities for a wide range of subsea applications. 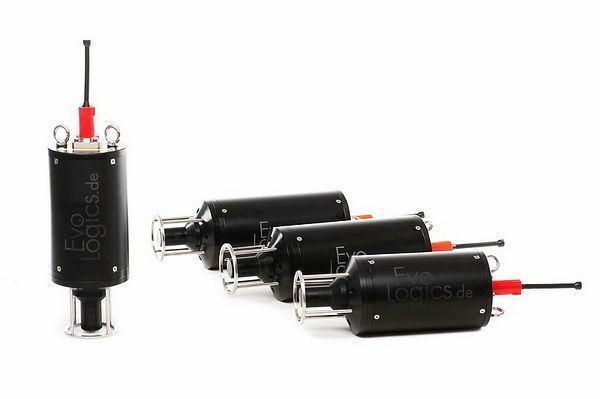 Two alternatives are available for positioning: USBL (Ultra Short Base Line) and LBL (Long Base Line) systems. As is the case with other solutions of the S2C family, components from different series and systems can "talk" to each other as long as they all work in the same frequency range.